Fridays Puerto Galera promises its customers that by booking directly, you are getting the best deal online. If you have a confirmed direct online booking with Fridays Puerto Galera and find a cheaper price for the same offer within 24 hours on another website, we will match that price. Not yet sure about where to stay in Puerto Galera? Connect with us through Fridays Puerto Galera’s contact details. We’ll give you enough options for your Puerto Galera accommodation. 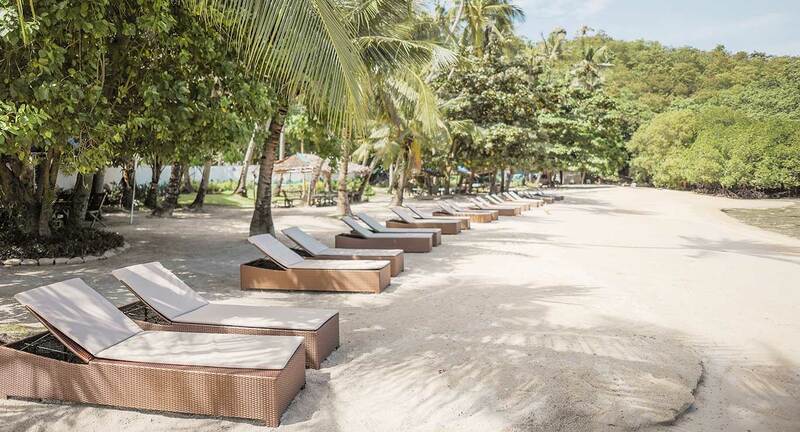 The only luxury resort in Puerto Galera.